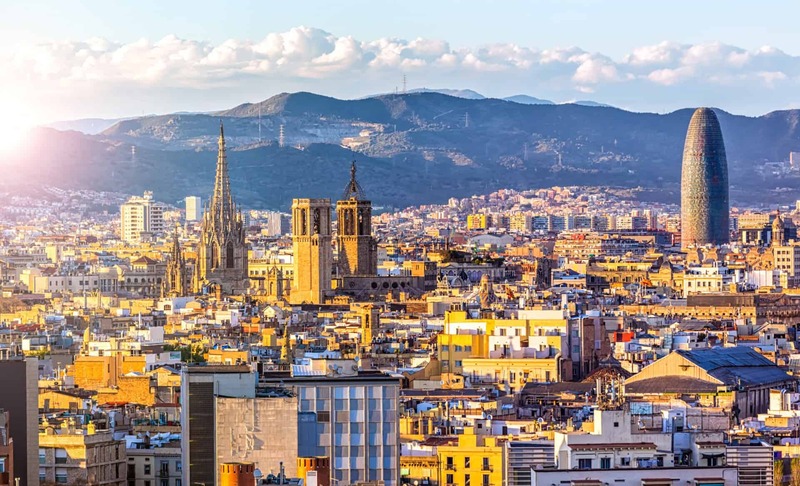 We've compiled 5 of the best things to do in Barcelona for your Meetup visit! Check them out! Meet Mitch, a BA from Nottingham. He started just a few weeks ago and is very quickly developing as a BA. There's one very specific thing he loves about being a BA too. Read on to find out! Meet Omar, a BA from London. 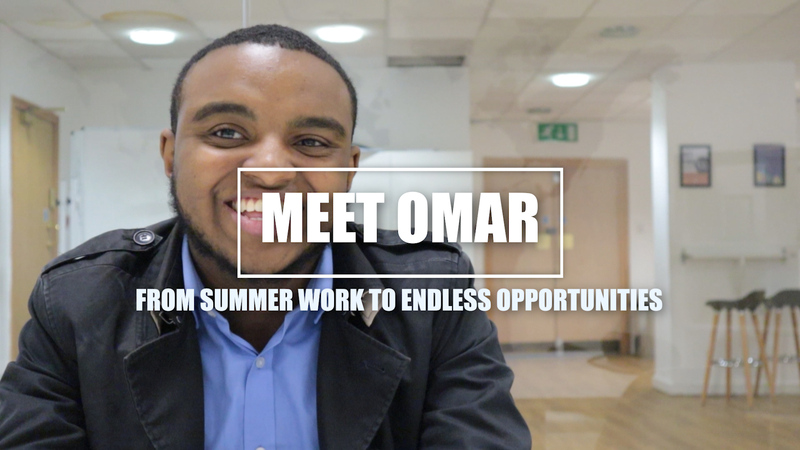 He started in Summer 2018 as a way to make some quick Summer cash but has stayed on because of the endless opportunities that he has been given. Meet Kareshma: Growing at my own pace! Meet Kareshma, a BA in Nottingham who is progressing at her own speed and moved from The Netherlands to the UK so that she could develop at her pace, not one set by someone else. 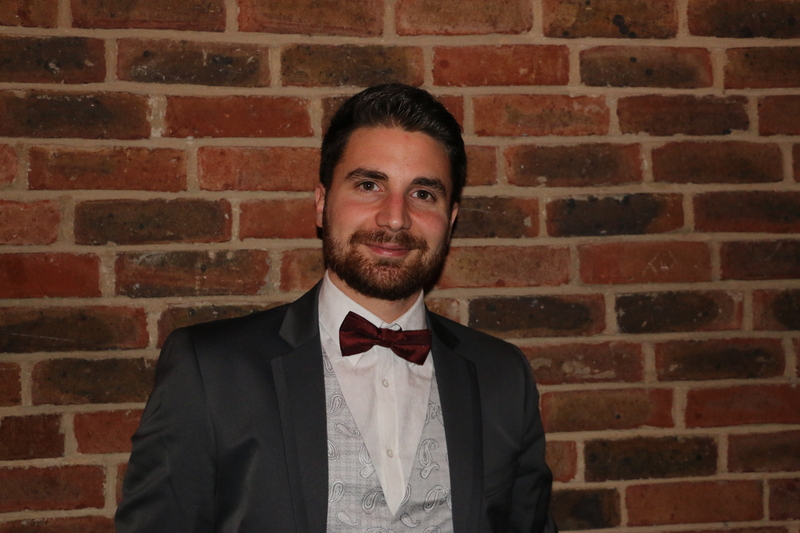 Meet Ashton, a BA in London who, after just a few months as a Brand Ambassador, is killing it! Don't wait and take control of your life! 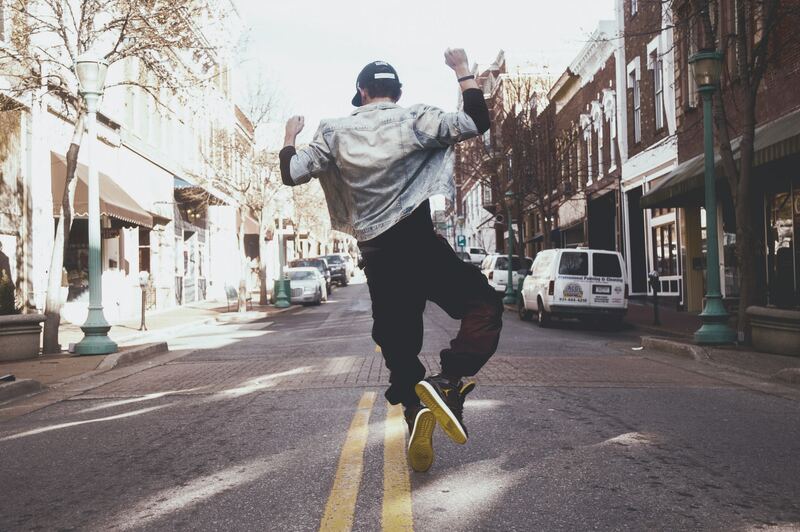 Here's why now is the best possible time for you to start! 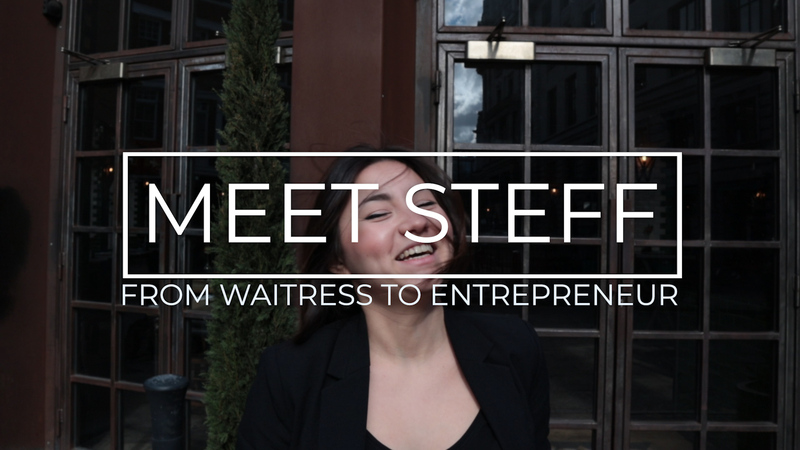 Meet Steff, a Brazilian BA in London who transferred her skills as a waitress to become one of the top BAs in Europe! 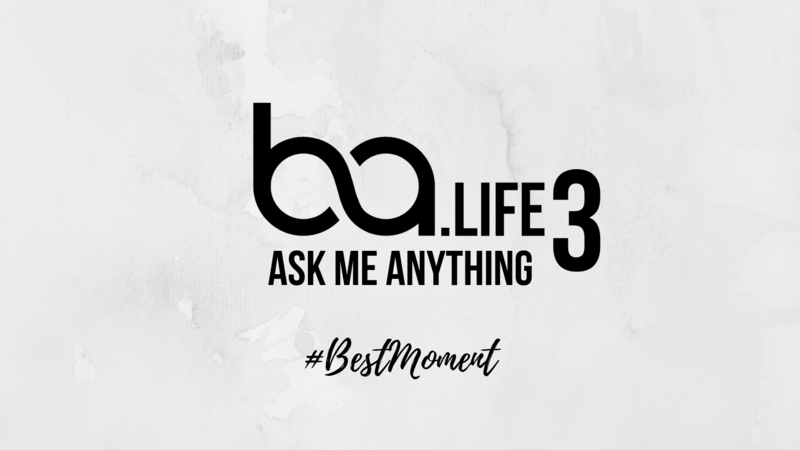 AMAs or "Ask Me Anything" were born on Reddit as a way to get the answers you've always wanted. Here's what happens when we apply the concept to BA.Life. This episode: "What's your advice for a first day BA?" Our SpeedRead series is a collection of books that BAs have read that have helped them improve and be better at what they do. 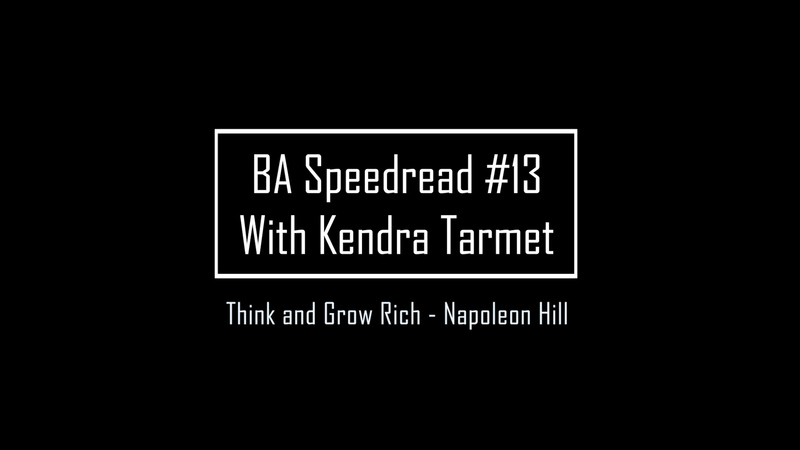 This time we have Kendra from London and Think & Grow Rich. AMAs or "Ask Me Anything" were born on Reddit as a way to get the answers you've always wanted. Here's what happens when we apply the concept to BA.Life. This episode: "What did you learn as a BA?" St. Patrick's Day! What can we learn from the Irish? 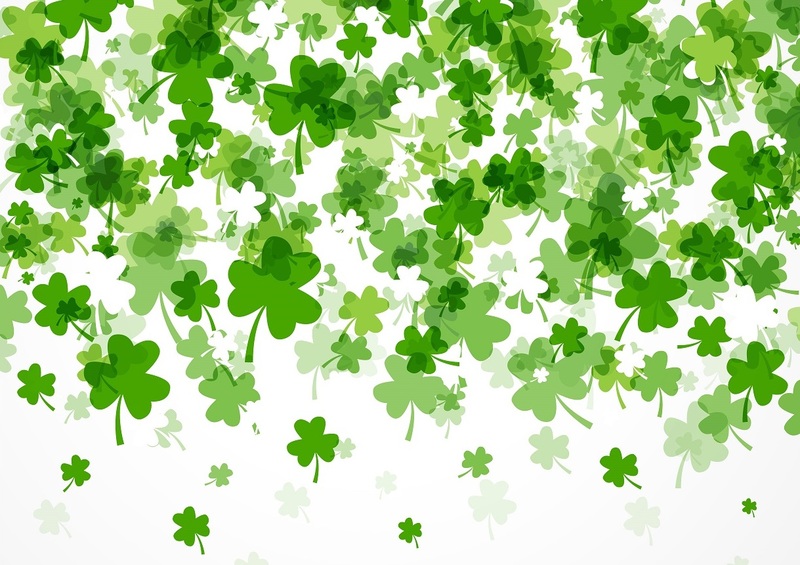 It's the St. Patrick's day weekend! We find out what makes Irish BAs special and why we are known all over the world! MiniCasts are where we catch up with some of the top BAs across Europe and see how they are doing since being featured on BA.Life. Today we catch up with BA Awards London 2019 winner Tatiana from Antwerp. 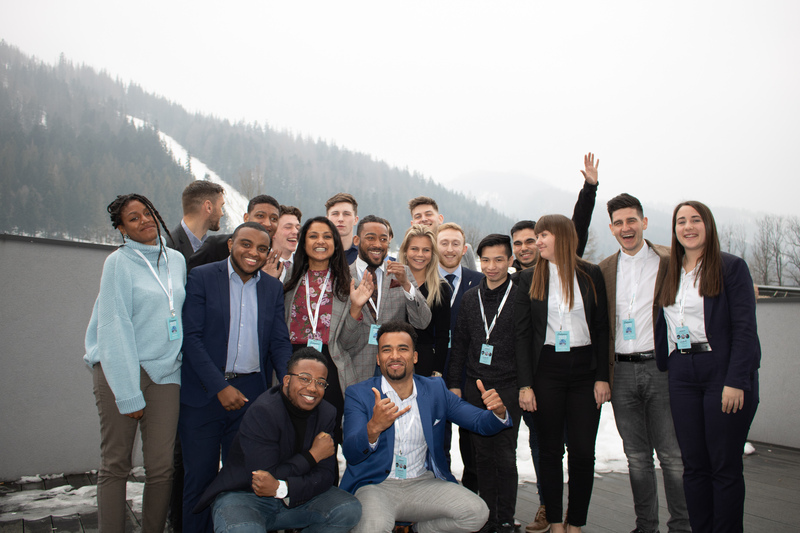 We had an amazing time after being invited to Zakopane for a networking Ski trip. We asked the BAs there which is harder Skiing or the field? AMAs or "Ask Me Anything" were born on Reddit as a way to get the answers you've always wanted. Here's what happens when we apply the concept to BA.Life. This episode: "What's your best BA Moment so far?" It’s time to get your head in the game and smash your goals! Meet Maxime, a 28-year-old BA who used to work for the french railway before realising he wanted more than a high-end employed position. Check his story out!